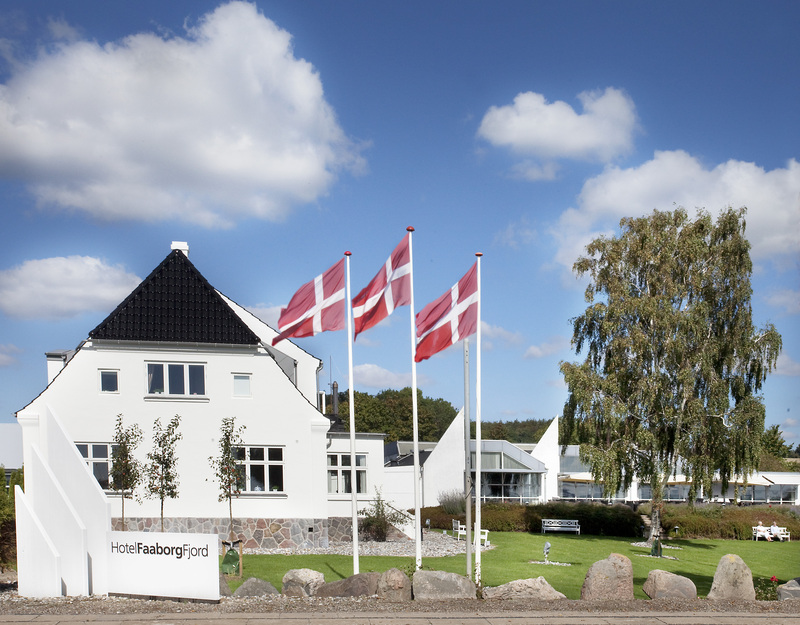 Hotel Faaborg Fjord is located on the front row of the South Funen archipelago with its own beach and a view of Bjørnø . 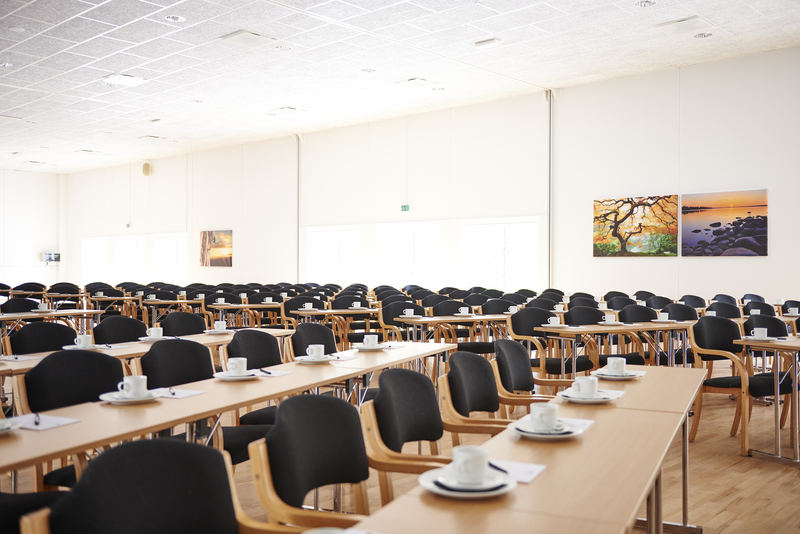 A professional course and conference hotel with conference facilities for up to 500 people. 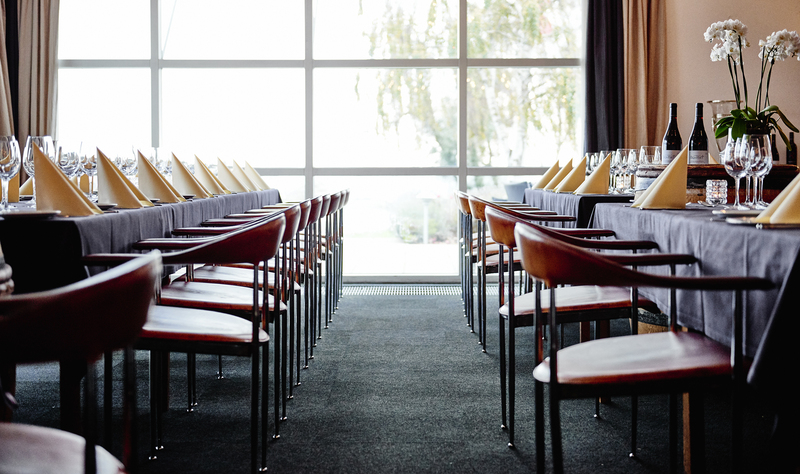 In a bright environment with high ceilings and views of the fjord the framework is ideal for the organization of events and celebrations, conferences and meetings. 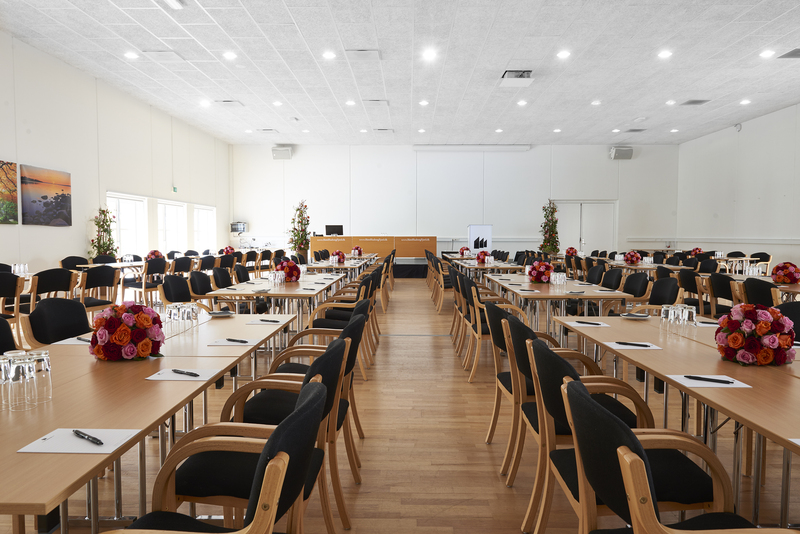 We have decorated our whole conference department with all the modern technical facilities and our rooms can be combined in several ways and gives you a lot of flexibility. 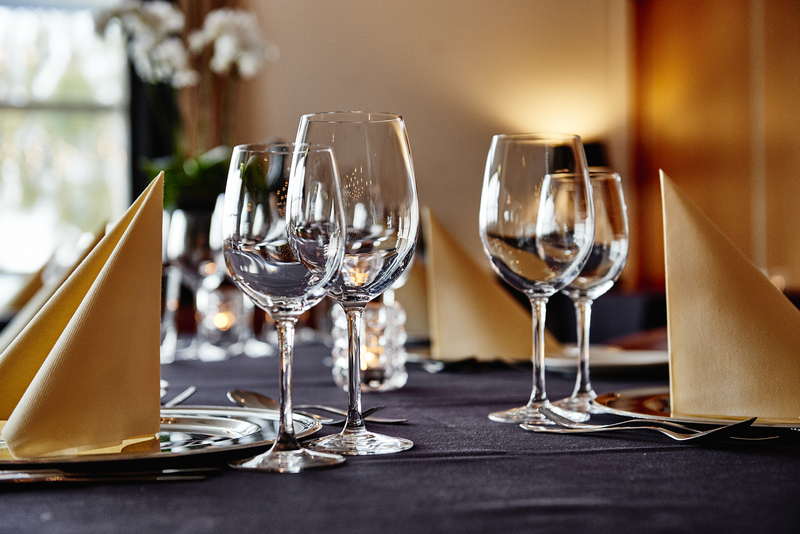 In our restaurant you will get the opportunity to benefit from the Funen pantry with associated quality wines. 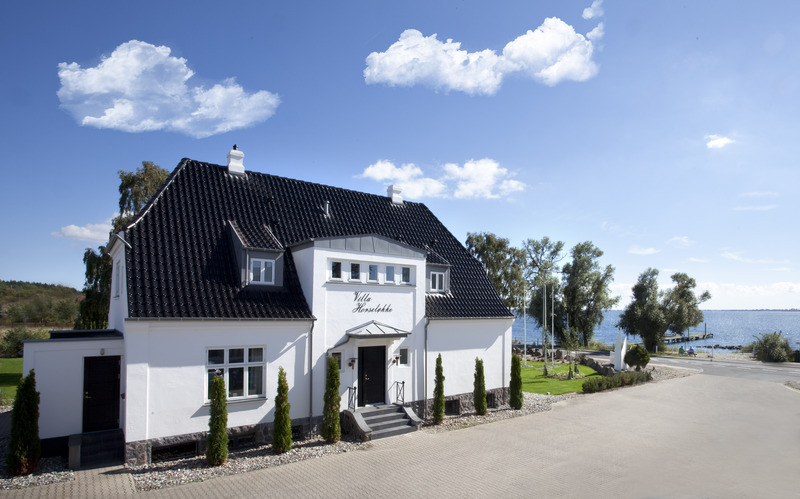 Calm descends as you watch the panoramic views of Faaborg Fjord and if you want to enjoy a drink before or after dinner you are welcomed in our lounge with cozy surroundings and fire in the fireplace. 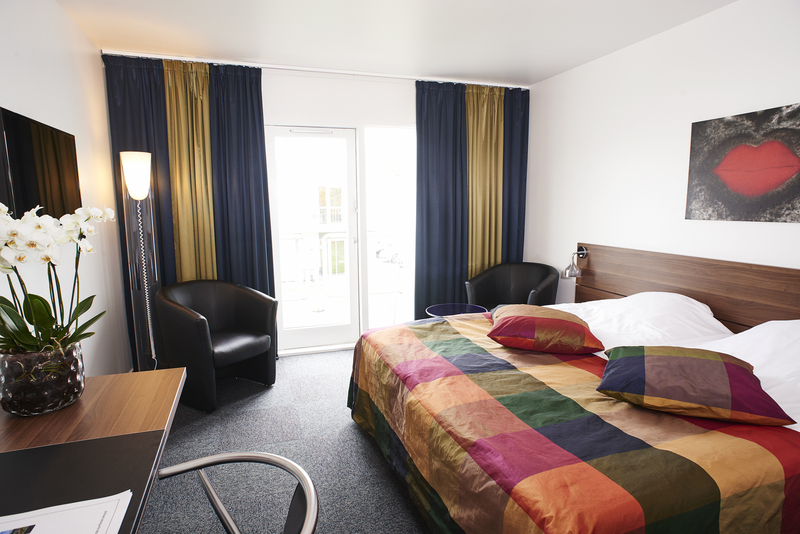 58 standard double rooms, 68 superior double rooms and 2 nice suites in "Villa Horseløkke". Free Parking. Free Wifi. 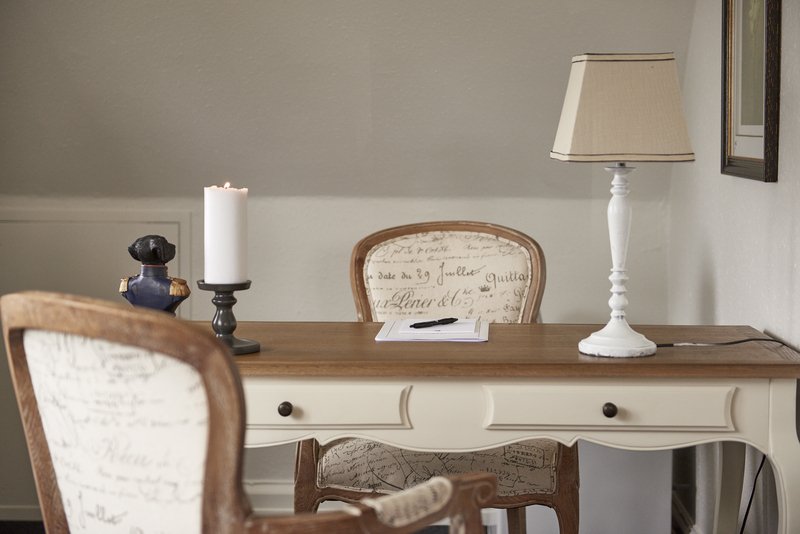 Course Secretariat. Lounge Bar. Bicycle Rental. Billiards. Table Tennis. Darts. 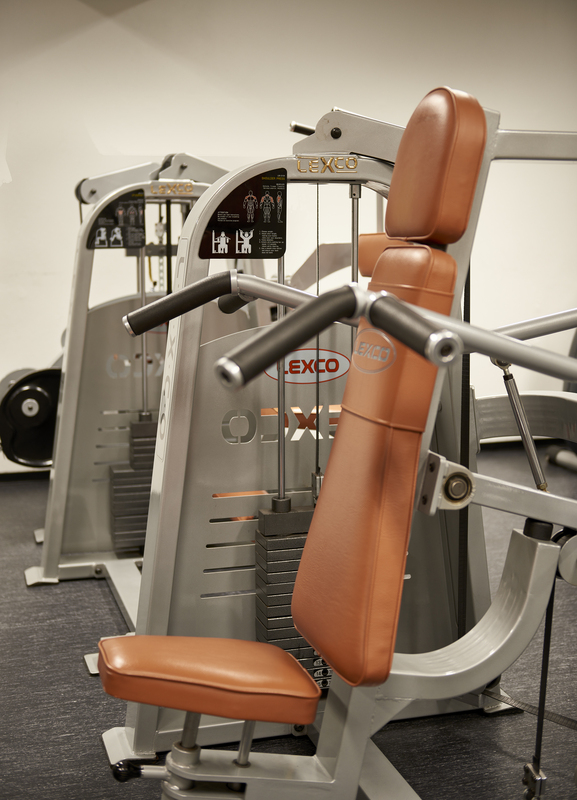 Gym and Sauna. Own athing and boat jetty. A forest where you can arrange events up to 60 people.